For our skaters who have successfully progressed through our CanSkate program, our club offers the STARSkate figure skating program. To participate in STARSkate, skaters are encouraged to select a private coach and, under their guidance, will develop fundamental figure skating skills in the areas of ice dance, skating skills, free skate and interpretive skating. STARSkaters progress through an increasingly complex series of skills via Skate Canada’s nationally standardized testing system. Skaters who complete CanSkate level 6 are able to move on to work on more advanced figure skating skills in STARSkate. For more information about joining our ASC’s STARSkate program, please see our New to STARSkate page. skating are incorporated into the program. Creative Dances to challenge skaters' creativity, artistry and originality. movements and stroking, either in isolation or performed in sequence to music. Opportunity for personal growth and the development of important life skills such as goal-setting, self-discipline, confidence, time management healthy lifestyle and coping strategies to deal with success and failure. 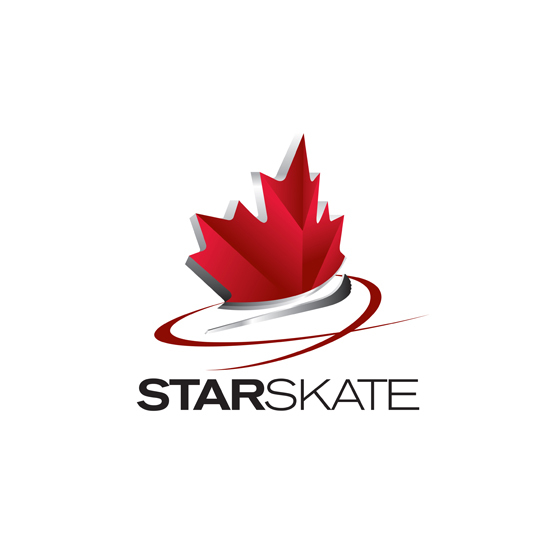 Skaters completing the CanSkate program may enter the STARSkate program (test stream) at the Star 1 level. Sessions vary in length and are priced accordingly. The structure of each session will vary slightly depending on its length. Some sessions offer more group lessons than others. Contact the office if you have any questions about which session is best for your skater.